Red Bull King of the Air 2019 is on us with the 1st day of the competition expected to take place tomorrow, Thursday 31 January 2019. 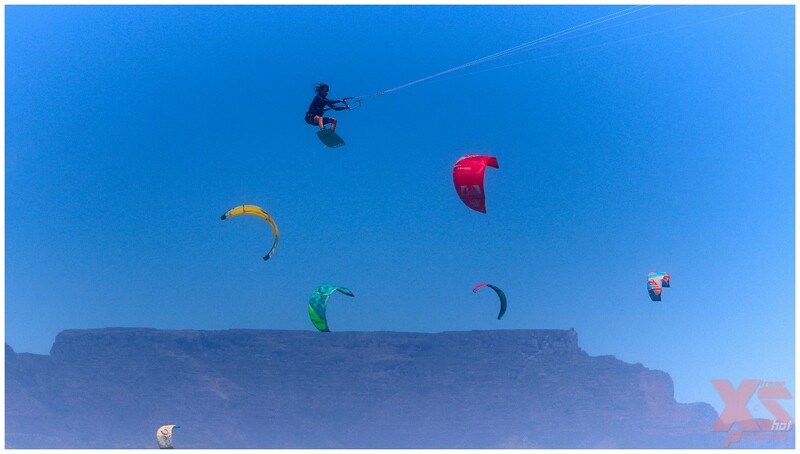 Kite surfers flock to Cape Town’s Kite Beach, Big Bay and Blouberg along the West Coast like surfers do to Hawaii’s Big Island. And while the notorious South-Easter might be a bummer for many Capetonians, kiteboarding locals and international kiteboarding professionals pray for these winds to never settle. On a windy Cape Town day, the West Coast, and especially Kite Beach, Big Bay, the skyline is adorned with masses of colourful kites lifting its surfers high into the air. Red Bull King of the Air 2019 is on us with the 1st day of the competition expected to take place tomorrow, Thursday 30 January 2019. Amongst some of the familiar faces like Ruben Lenten, Jerrie Van De Kop and South Africans Josh Emanuel and Ross Dillon Player in the mix, there are also a couple of new names to join the field. GKA Kiteboarding ‘Air Games’ World Champion, Carlos Mario will make his debut at the event. Riders will have to brave wind and weather to rule the skies with the ultimate goal of being crowned King of the Air 2019. 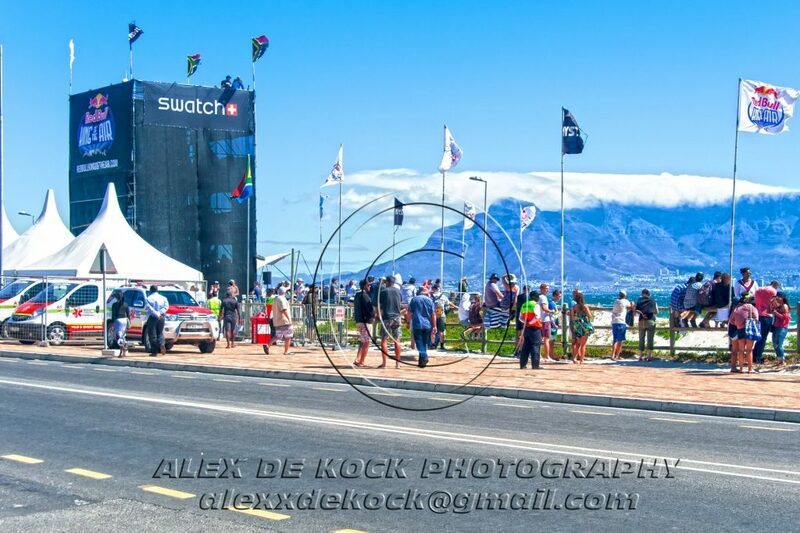 Xtreme Shot Photography wishes all the kite surfers, the best as they battle it out to see who will be crowned King of the Air 2019!